Got cabin fever? Being stuck in the house during the winter can be a bit of a bore. 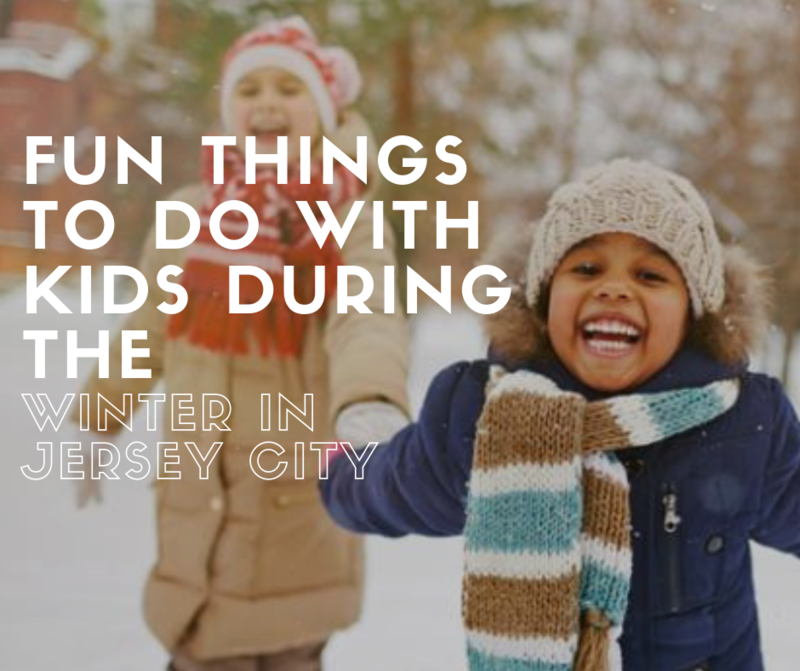 However, we’ve created a list of Fun Things To Do With Kids During the Winter in Jersey City to help you and your family battle the winter blues! Let out your inner artist with Vibgyor Creations! 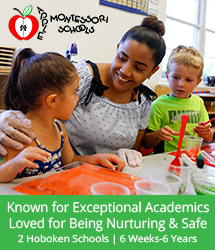 This is an art studio offering a Montessori Art based Toddler Creative Program. While fostering social and emotional growth in a kind and nurturing environment, creative classes at Vibgyor Creations Art Studio invokes a life-long love for learning through exploration and self-expression! 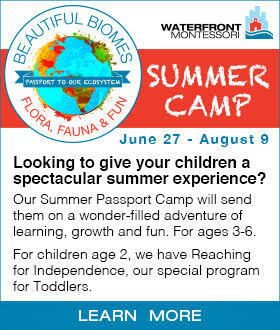 Enrollment is limited to make sure you register your little one! Grab a good book and a warm beverage and escape the cold weather! 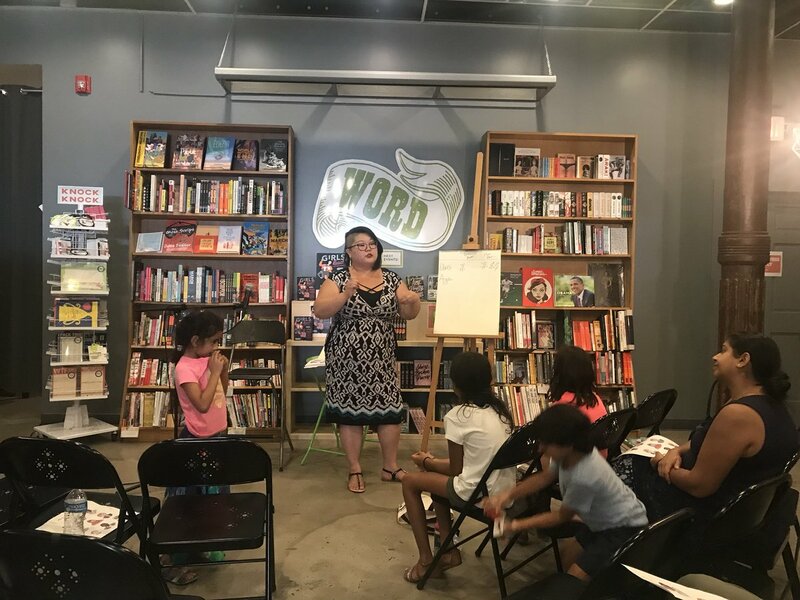 With books for children and adults, there’s something for everyone to enjoy! Check out their calendar of events for book readings and author meet and greet! 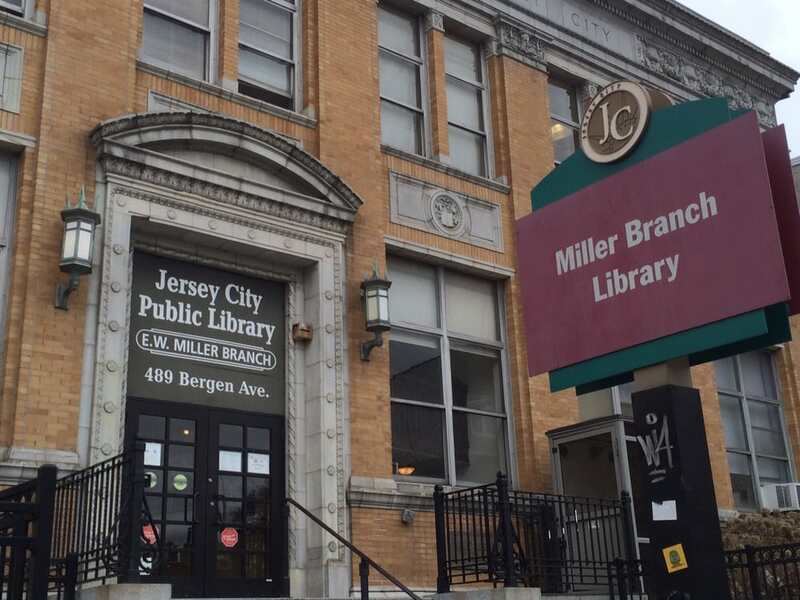 For more reading options, the Jersey City Free Public Library has over 400,000 pieces of printed, audiovisual, and electronic resources that addresses the needs of those in Jersey City! Your little one can open up a free library card so the literary fun doesn’t have to stop! Check the libraries full online catalog so you can browse the library’s selection from home before heading out in the cold! 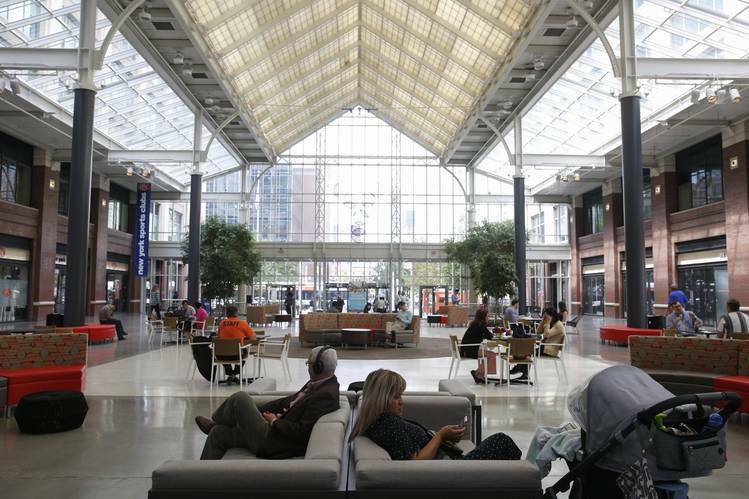 The Harborside Atrium is a large massive space that hosts markets, events, concerts and holiday gatherings. The atrium’s beautiful glass ceilings allows you to see the surrounding area and you can even get a glimpse of any snow that begins to fall! Don’t want to drive if there weather isn’t the best? No problem the light rail stops right in front of the entrance! 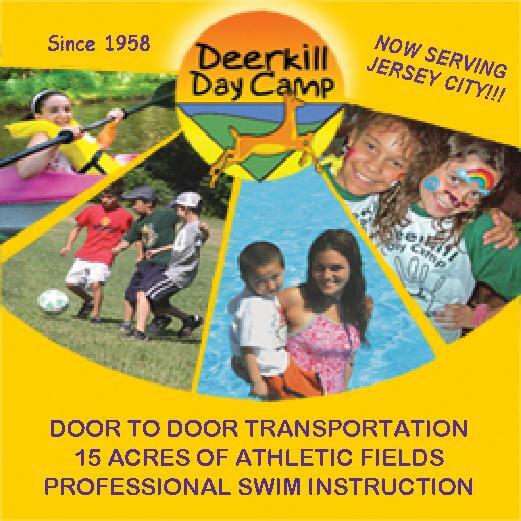 My Gym has a great indoor facility which tends to children 6 weeks thru 10 years of age. 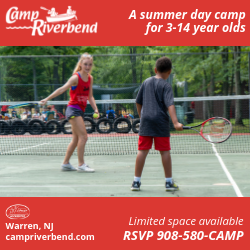 Using age-appropriate, weekly classes that incorporate music, dance, relays, games, special rides, gymnastics, sports and more, My Gym helps children develop physically, cognitively and emotionally. 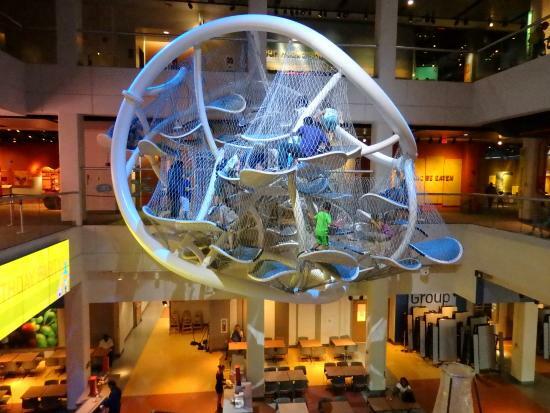 With the largest Planetarium in the Western Hemisphere, interactive exhibits and educational workshops the Liberty Science Center has a well deserved spot on our list of Fun Things to Do With Kids During the Winter in Jersey City! You and your family can build with blocks and make your mark with pixel art. Tickets will cost you $22.75 for adults and $18.75 for children ages 2 – 12 for general admission. Luckily they offer great membership rates. 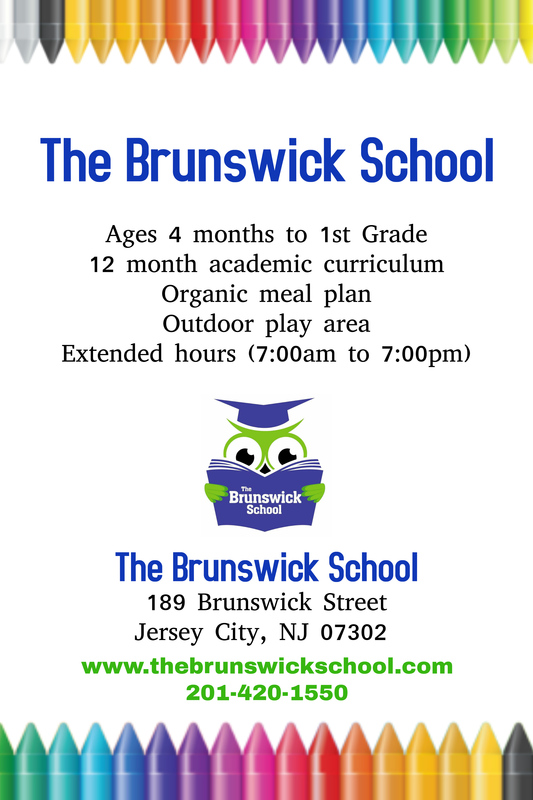 Brunswick Center is a diverse group of educational, fitness and wellness focused people together in one location! 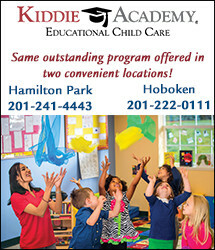 Located within the Brunswick Center is Hudson Play. 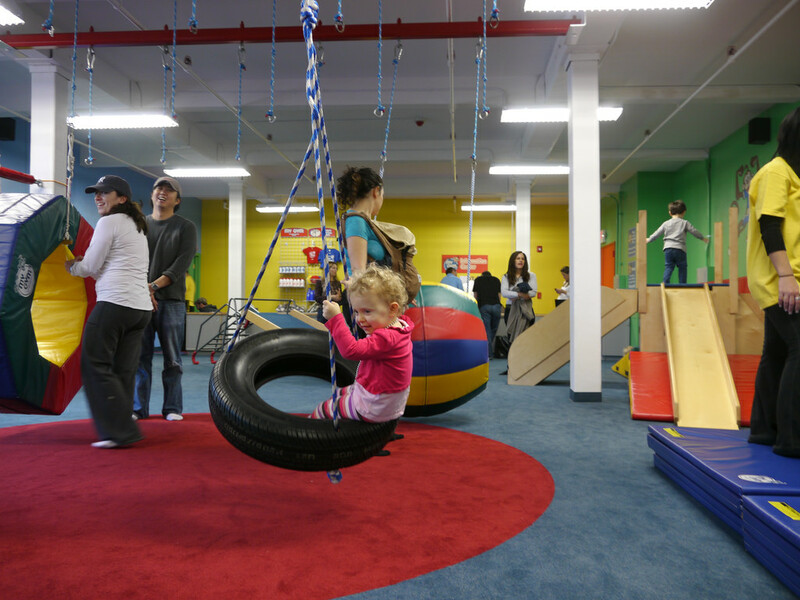 It’s an indoor adventure fit for your little one! 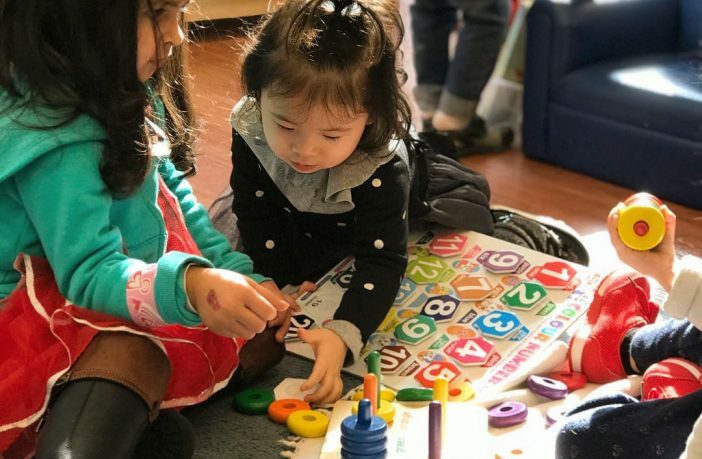 The space includes activities ranging from toddler tumbling to a 6-week robotics course that teaches kids math and engineering skills using Legos! There’s even a cafe full of yummy, healthy options! All of the businesses at Brunswick Center are committed to improving the well being of others. 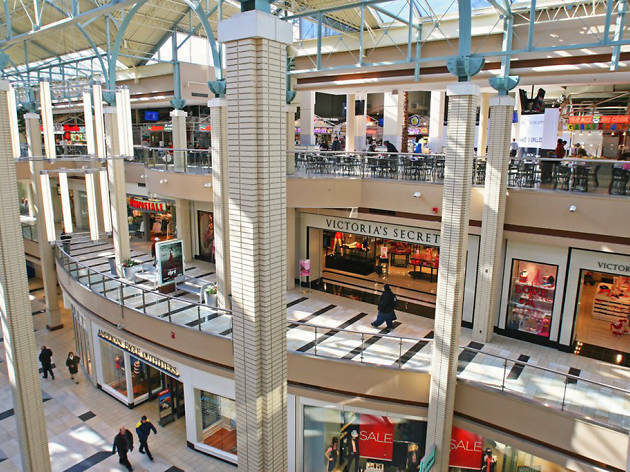 Newport Centre is the premier shopping destination in Hudson County which offers three levels of shopping in the heart of the Newport Hudson Waterfront Community in Jersey City. Apart from shopping, you and your family can catch a movie at AMC! Conveniently located adjacent to the Holland Tunnel, Newport Centre is easily accessible from the Hudson Bergen Light Rail and the Path. Curl up with a good book or feed your inner shopaholic! 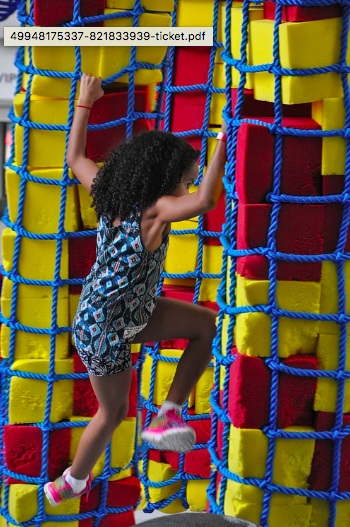 There are so many ways that you can still have fun in Jersey City even if there’s snow on the ground!